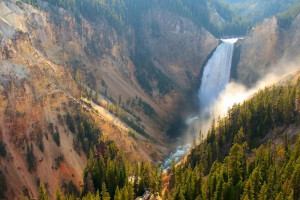 Yellowstone National Park's wild beauty makes it one of the most visited attractions in the United States. 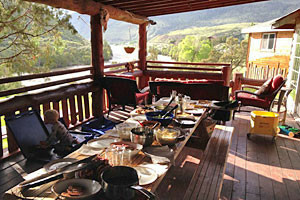 Over 3 million people visit the park each year and stay somewhere in the greater Yellowstone area. 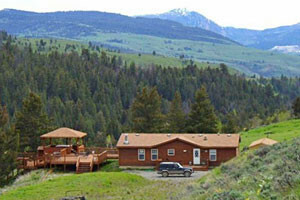 Fortunately, there are numerous lodging options around Yellowstone ranging from affordable hotels to full service guest ranches. 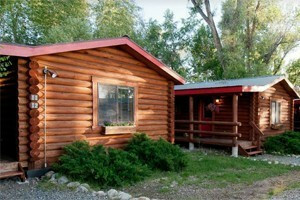 The Yellowstone Lodging Guide is the most comprehensive online lodging guide in the Yellowstone area. Please browse by either the type of lodging you're looking for or the location you prefer. 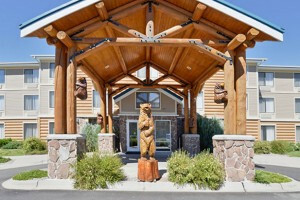 Connect with travelers planning a visit to Yellowstone Lodging.